Based in Užice, Serbia, Prvi Partizan is one of the largest modern ammunition manufacturers in the world. 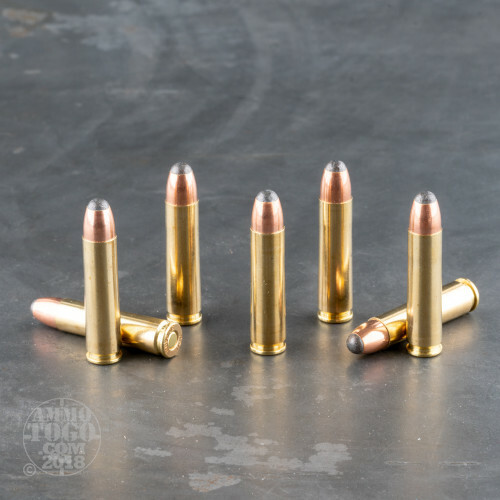 Supplying ammo for the Serbian army and police force since 1928, Prvi Partizan also produces high quality sporting, hunting, and self-defense loads for shooters around the world. 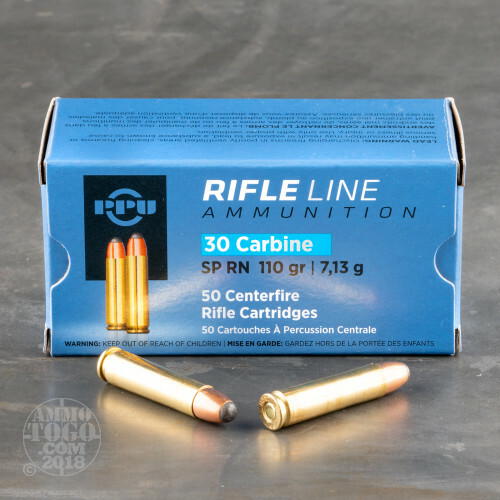 This package contains 50 rounds of Prvi Partizan .30 Carbine ammunition. 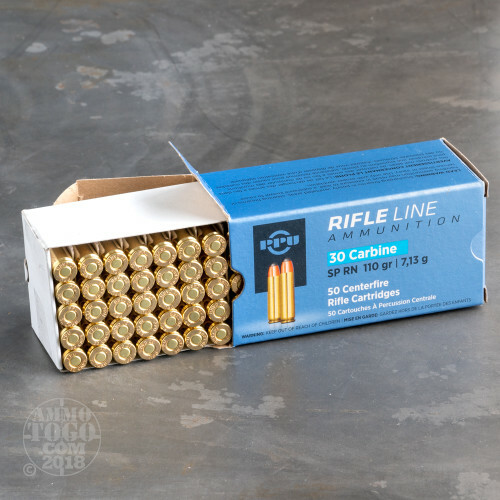 Each round is loaded with a 110 grain round nose soft point projectile. These soft point bullets feature a soft exposed lead nose which delivers controlled and uniform expansion upon target impact. An excellent choice for target shooting and tactical drills, these rounds produce a muzzle velocity of 1990 feet per second with 967 foot pounds of muzzle energy. 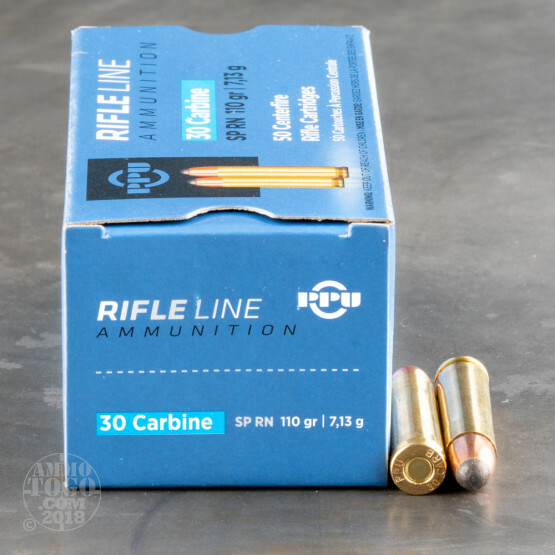 An economical option for the budget-conscious shooter unwilling to compromise on quality, this ammunition is brass-cased, boxer-primed, non-corrosive, and fully reloadable.